I first 'discovered' Ashdown when I was the building surveyor for the National Trust, and later researched it for my Masters. This forgotten gem of a former hunting lodge nestles in the landscape and provides a startling contrast to the green hills. Constructed in chalk block, Ashdown House, Wiltshire is an early Puritan Minimalism three bay house. This simple building of three and a half storeys, complete with a cupula and a viewing platform has often been described as a ‘perfect dolls house’. This building contrasted to Lord Craven’s main seat, Hampstead Marshall, where only the gate piers remain. Lord Craven (1608-1697) was the patron and is probably most famous for his unrequited love of Elizabeth of Bohemia, known as the Winter Queen. It was originally believed that Lord Craven commissioned the house for Elizabeth of Bohemia, following her return to England or as a retreat for her from the Great Plague (1665) in London. The romantic story goes that Lord Craven rode from London, and where his horse stopped was where he built Ashdown Lodge. Unfortunately, deeds show that Lord Craven’s mother bought the land when he was only two or three. 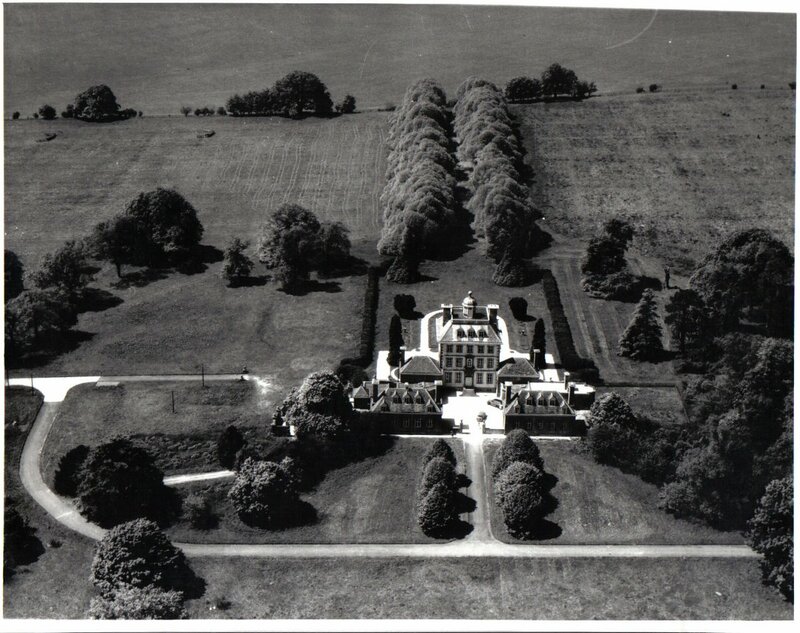 The architect of Ashdown House is unknown, and much speculation has been given over the decades to who as it could be. It has, like many buildings of this period, been credited to Inigo Jones, who had an involvement in the design of nearby Coleshill House, as well as Sir Roger Pratt, due to him being the main designer of Coleshill House. Other great contemporaries, such as Sir Bathazar Gerbier (1592-1663), who is believed to have designed Hampstead Marshall, or his assistant – William Winde (c1646-1722) have had the honour of being named the ‘chief architect’. 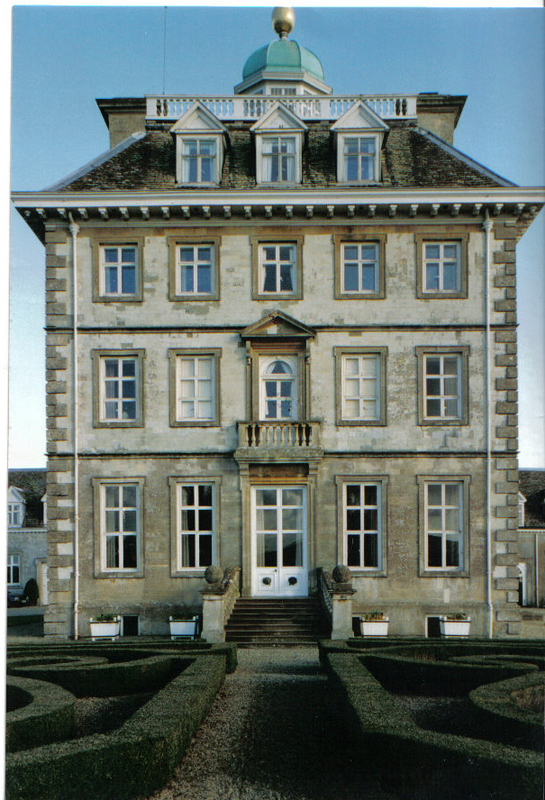 Though Lady Craven, writing a letter to the National Trust in 1955 said ‘It is a very beautifully proportioned house and I am sure it is built by Webb as the Craven family papers say, and not by the Dutchman who built Hampstead Marshall.’ Jon Webb (1611-1672), a pupil of Inigo Jones, has tenuous links to Lord Craven, however, like many things with this building, no evidence has been found. Personally, I like to think that maybe a young, developing architect had a hand in the design due to the complicated and extremely well-engineered roof structure. This architect was starting on his long and distinguished path, becoming famous for his engineering solutions, as well as his understanding of classical architecture. At the time Ashdown was being conceived, he was working in Oxford creating his revolutionary engineered roof structure that allowed a vast open roof structure without supporting columns to create the open Sheldonian Theatre. We know that this blossoming architect, Christopher Wren, as well as other contemporary architects, had connections to Lord Craven. Being a hunting lodge, and therefore a building that was not considered of high status would be an ideal ‘training ground’ for a great mind. Lord Craven appears to have been keen to nurture and develop others. Though at present I have no evidence to back this theory up, I keep looking, maybe with the hope of finding a replacement romantic story! Ashdown House was bequeathed to The National Trust in 1956 by Cornelia, Lady Craven. The house has recently had work undertaken to help preserve this unique forgotten gem. I doubt that we will never know the true architect of this building, but this does not stop us from enjoying the beauty this magical place holds. This article first appeared in the Spring 2018 edition of The SPAB Magazine. Photos are courtesy of the National Trust.